Have you entered our giveaway over at SewCanShe.com? 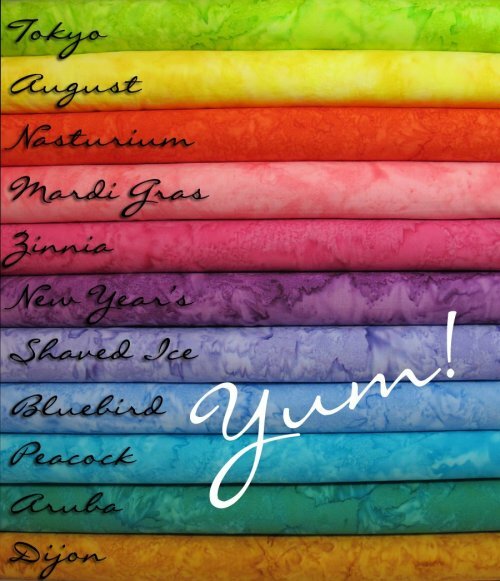 We are giving away a bundle of 11 gorgeous Watercolor batiks by Hoffman Fabrics. 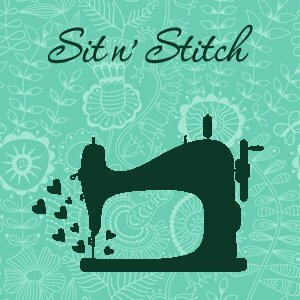 You must enter through the SewCanShe.com/Giveaway page. Click the photo above to be taken to this page. Ends on Monday, drawing is Monday night. We are so happy to bring you the entire line of 1895 Watercolor batiks - that's over 360 gorgeous colors! We'd love your opinion on whether we should offer an autoship program for these lovely fabrics. Visit our Facebook page and take a very short survey! Inventory - oh boy! We're still working on it but will reopen next Wednesday with new winter hours.